Motherhood is bliss—as long as you don’t count the sleepless nights and never-ending list of mommy duties. And even then, it’s still amazing! Yet from experience, we know that too many new moms struggle to feel good about their post-pregnancy bodies. 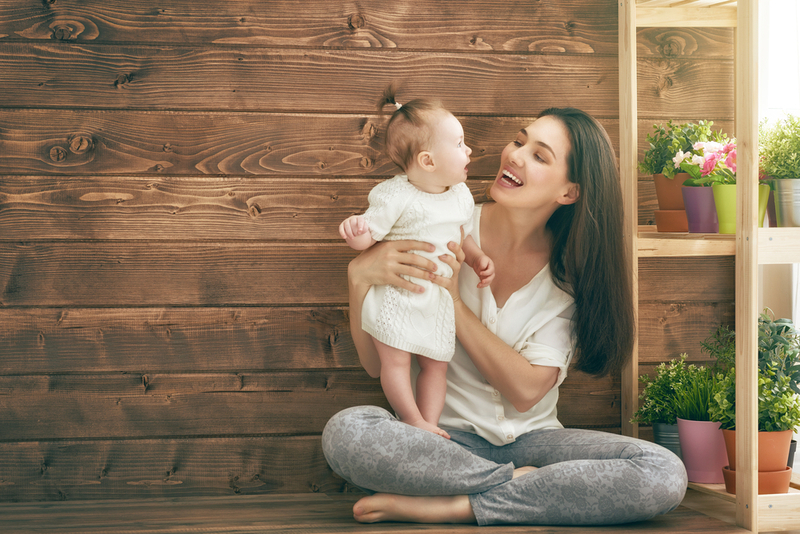 New moms work hard and deserve to look and feel their best, which is why we proudly offer Mommy Makeovers in Charlotte. Because pregnancy and nursing can take a toll on a woman’s breasts, belly—and pretty much any place on the body—a Mommy Makeover at Criswell & Criswell Plastic Surgery focuses on three key treatments: breast augmentation, a tummy tuck, and liposuction. Breast augmentation can lift, enhance, reduce, or contour your breasts to suit your desired bust line. With either natural silicone gel implants or traditional saline implants, we can increase your breasts a cup size or more. A tummy tuck tightens loose, sagging skin while removing excess abdominal fat. The great part about a tummy tuck that many people don’t realize is that it also repairs separated abdominal muscles—a common side-effect of giving birth. Most people already know that liposuction involves reducing unwanted fat deposits with a powerful “vacuum.” But did you know that this procedure can be completed for almost any area of the body? From your face to your ankles, your abdomen to your back, liposuction can help you get closer to your pre-baby bod. It’s time to reclaim your figure and your confidence so that you can make the most of motherhood! Call us today at 704.424.5050 to schedule your consultation and get started!